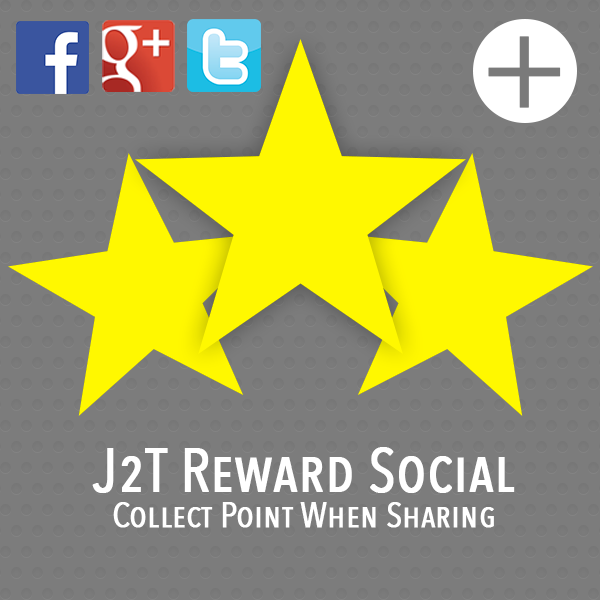 With J2T Reward Social, customers can share your site or any products on social networks (Facebook, Google+, Twitter). 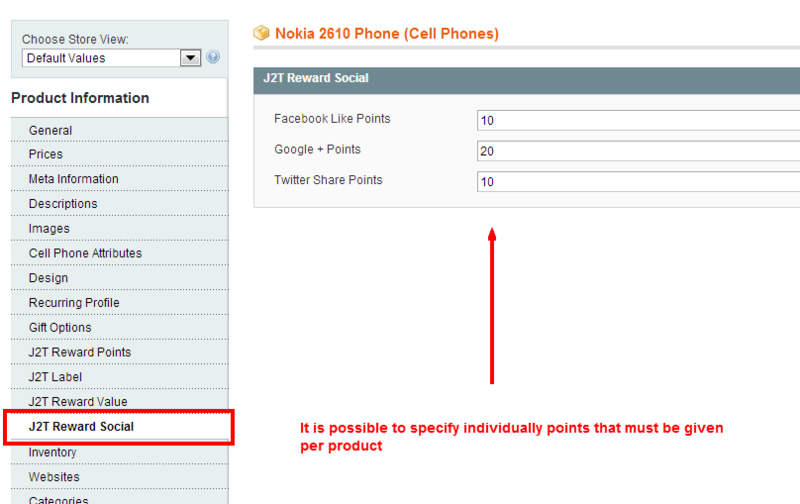 This module requires J2T Points & Rewards (v1.6.11 or greater) module to work. 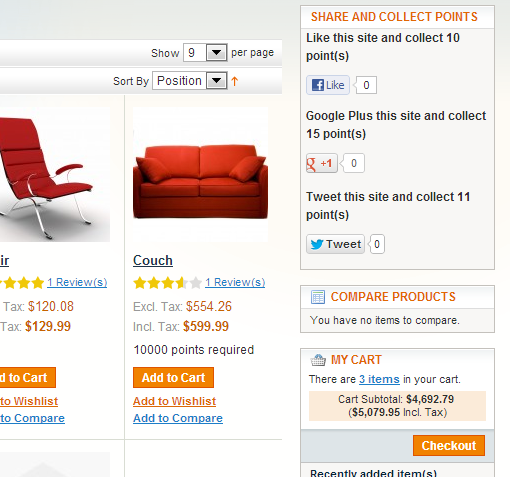 It is necessary to flush your Magento® cache after installing the module. 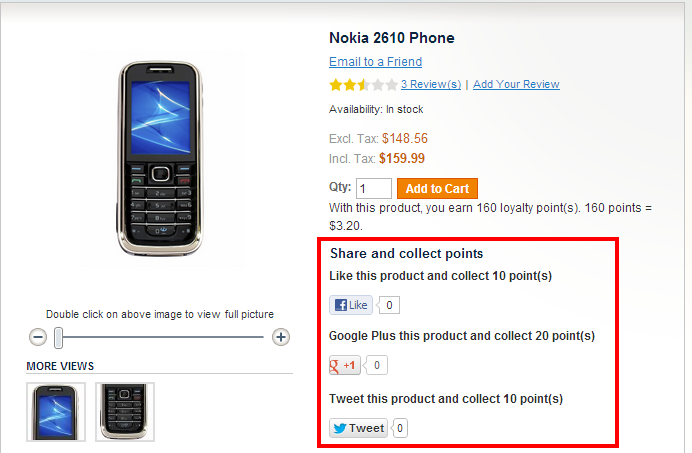 See Installation guide tab for more details. Important: Deactivate cache and Compiler when installing the module. 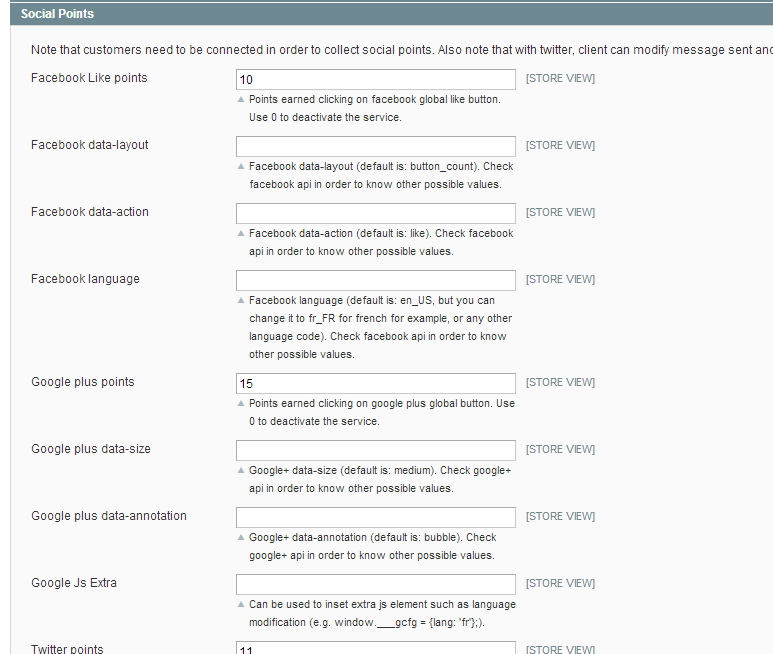 It is necessary to log out and log back into the admin after module installation. If you have many modules to install, install the modules this one after the others, not all at the same time. 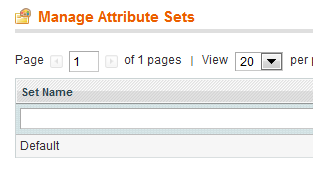 This is important to have an attribute sets called default in order to be able to have all module attributes installed.